Mario Lemina is the latest Southampton player to be targeted by Liverpool, according to French newspaper L’Equipe. The Reds broke their club record to sign centre-back Virgil van Dijk from the Saints in the last transfer window. They have also signed Sadio Mane, Adam Lallana, Dejan Lovren, Nathaniel Clyne and Rickie Lambert from the south-coast club in recent seasons. If you fancy a fluuter on the next Saints star to make the move to Anfie, you could bet on Ladbrokes that Gabon international Lemina, aged 24, will be next off the conveyor built. He joined Southampton from Italian champions Juventus for £15.4m last August. 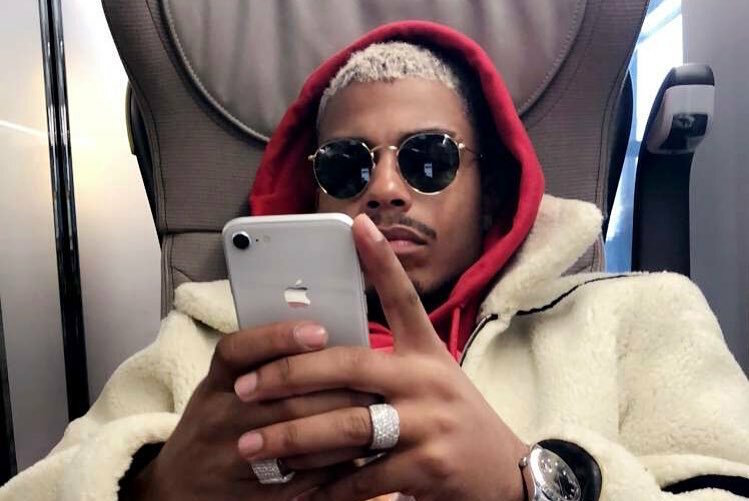 Lemina signed a five-year contract running until June 2022, but is already been touted for a move after an impressive debut season in the Premier League. Liverpool boss Jurgen Klopp is reportedly keen on adding the former Lorient and Marseille man to his squad to bolster his midfield options for the 2018/19 campaign. Arsenal, who were tracking Lemina before his move to the Saints last summer, are said to retain their interest.